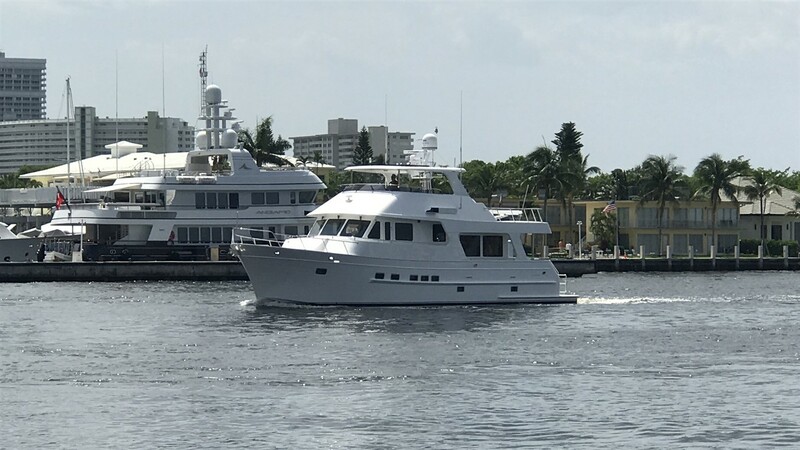 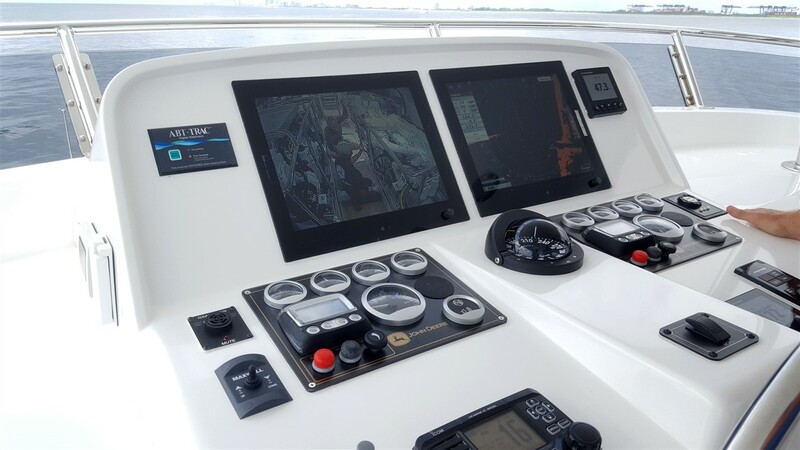 As the new Outer Reef 610 Motoryacht moves through her initial stages of commissioning, the Outer Reef Yachts team performs sea trials to ensure a smooth delivery to her new owners. 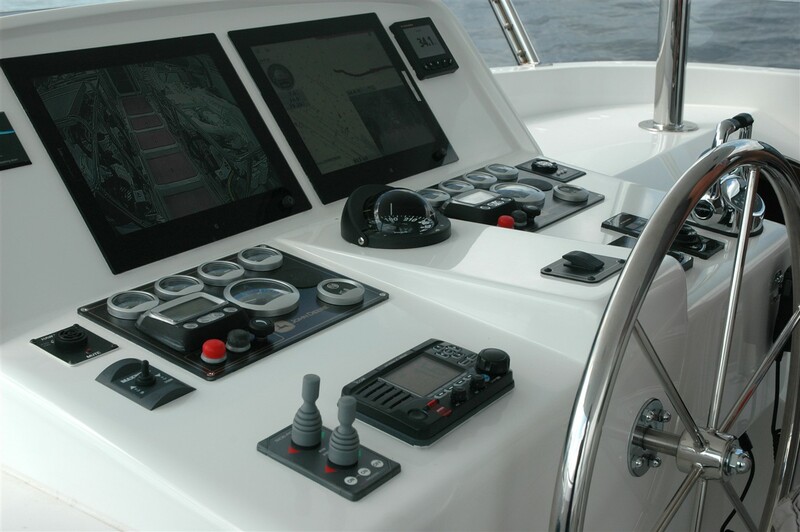 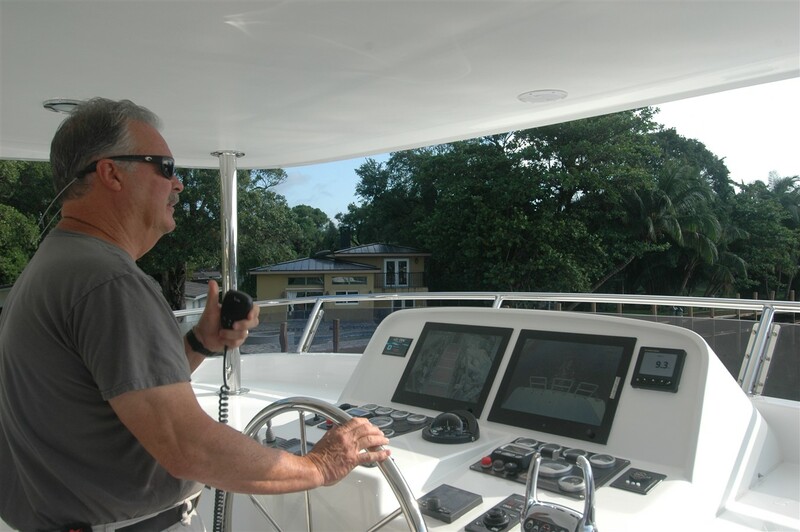 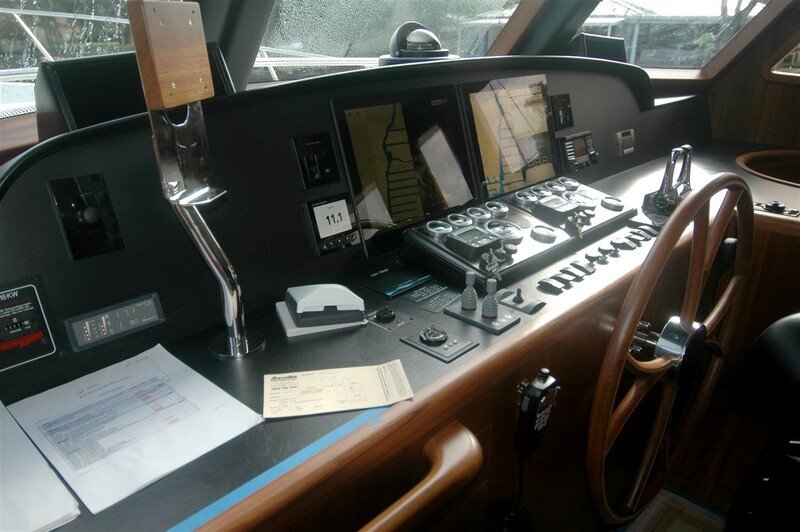 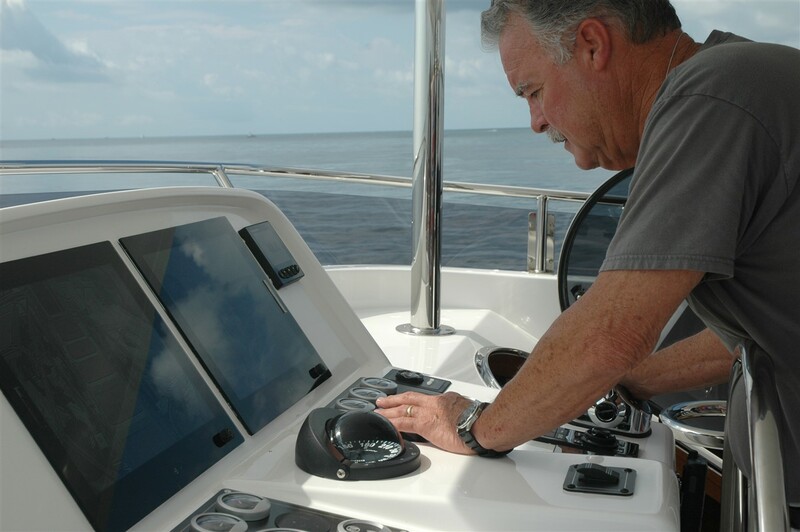 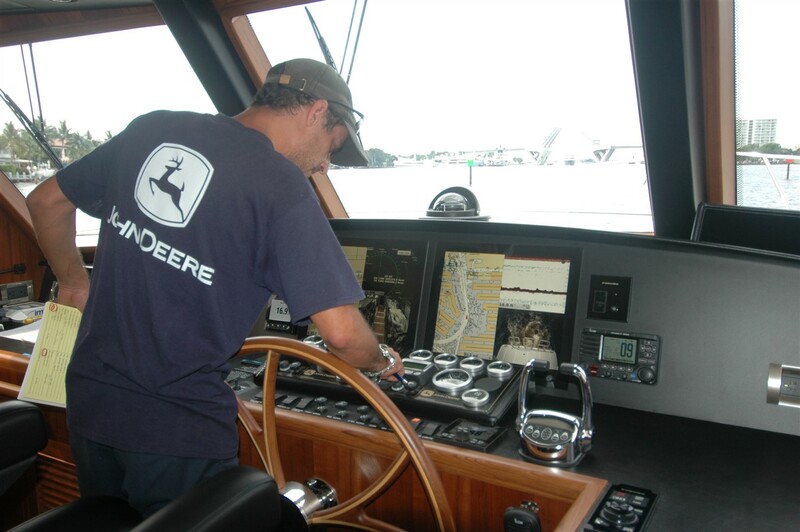 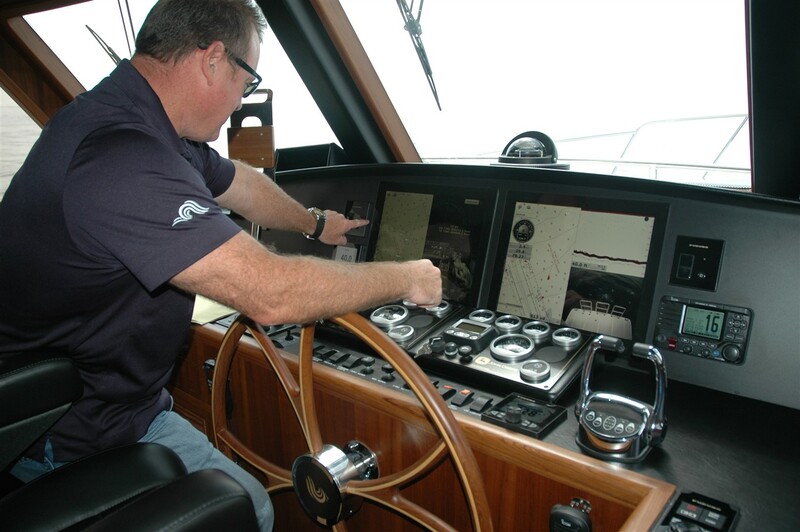 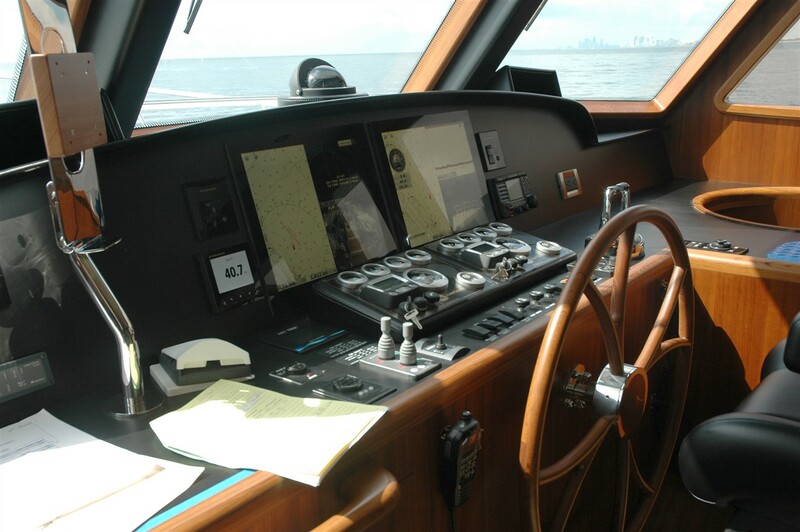 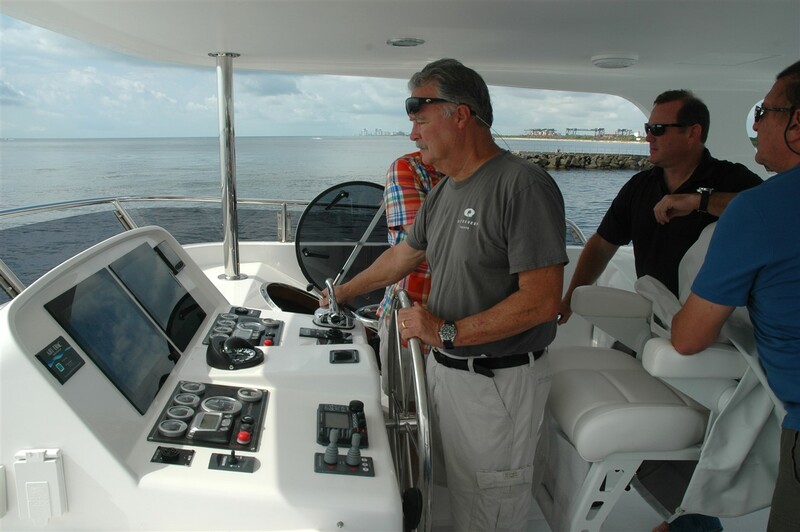 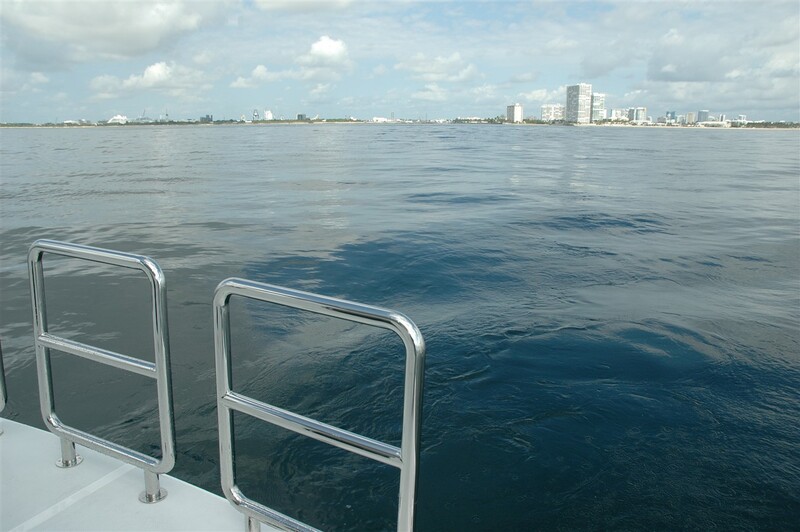 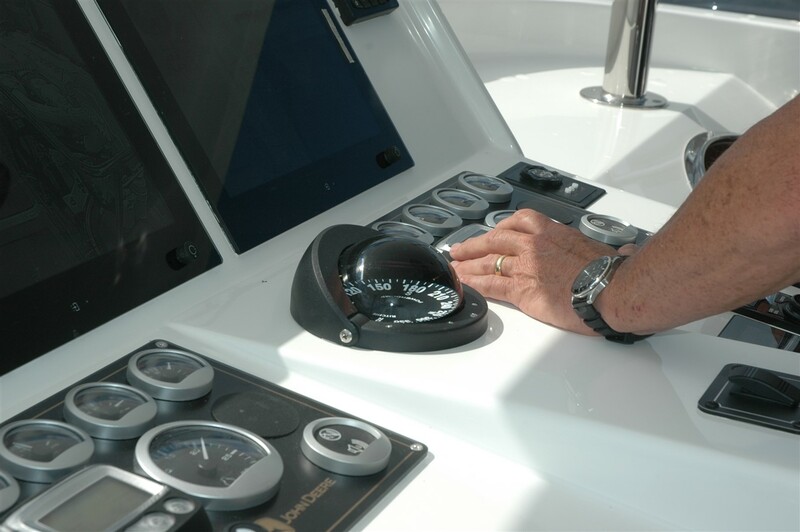 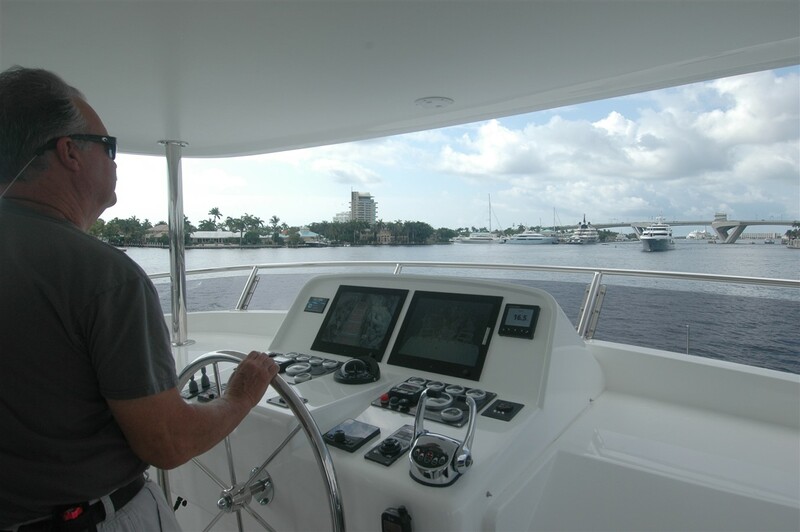 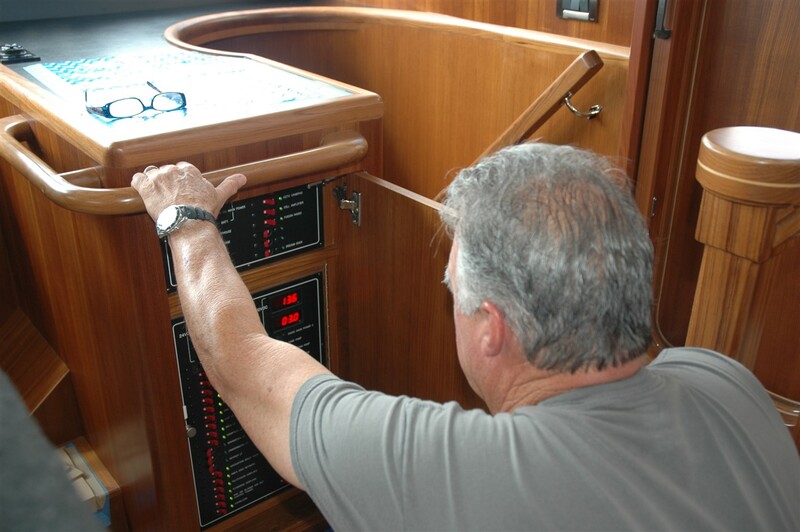 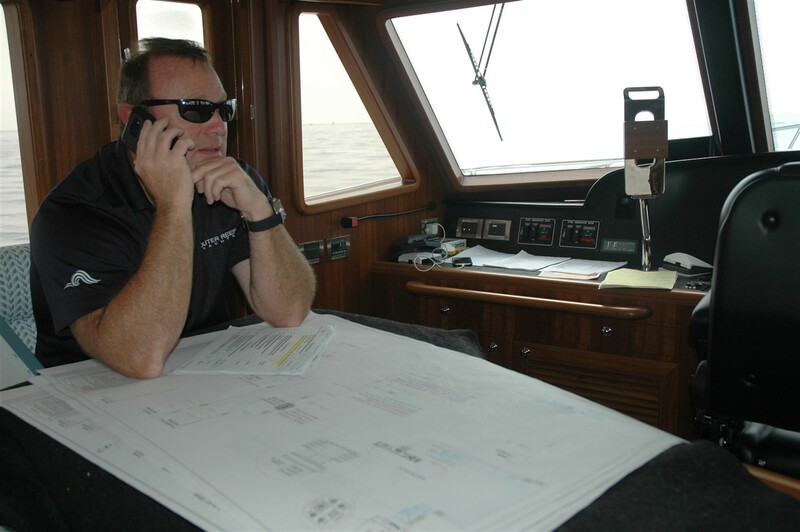 This sea trial is dedicated to calibrating electronics and engines and thoroughly reviewing each check list with our vendor partners. 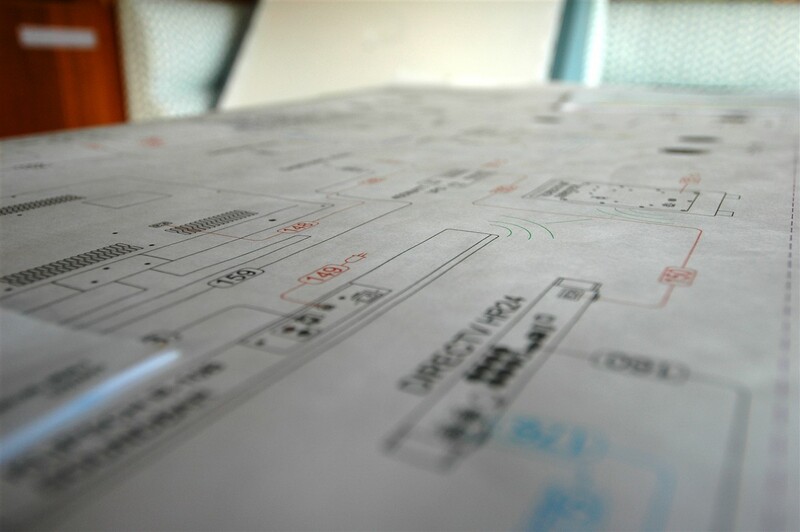 To see the team hard at work, check out these action shots! 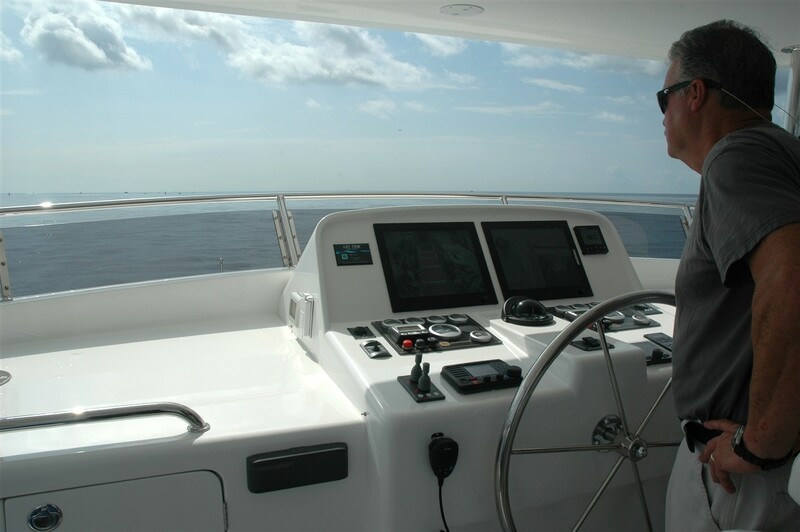 For more information on this model, click here.